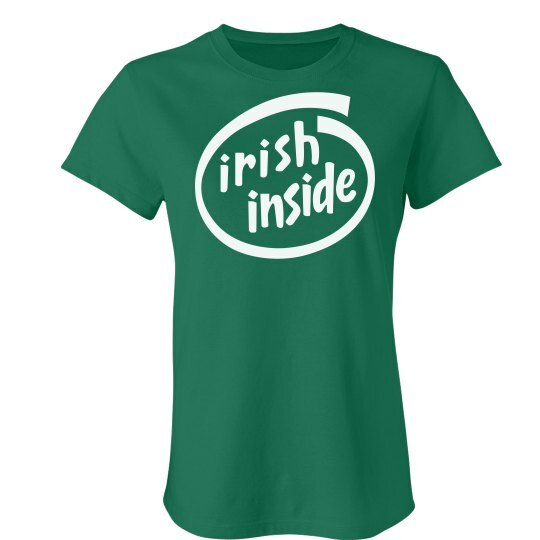 You are Irish on the inside. It doesn't matter if you are Irish looking or not. On Saint Patrick's Day you are as Irish as anybody else in the bar! 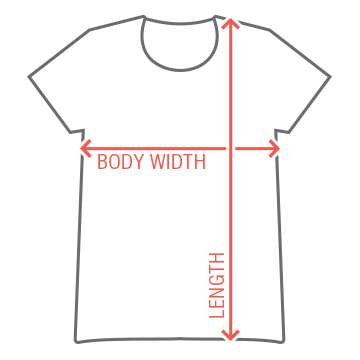 With this tee, you will have the lads wondering about ya!